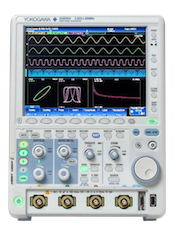 The rated specification for channel to channel skew on the DLM2000 is 1 ns or less, where 1 ns typically denotes the worst case scenario. 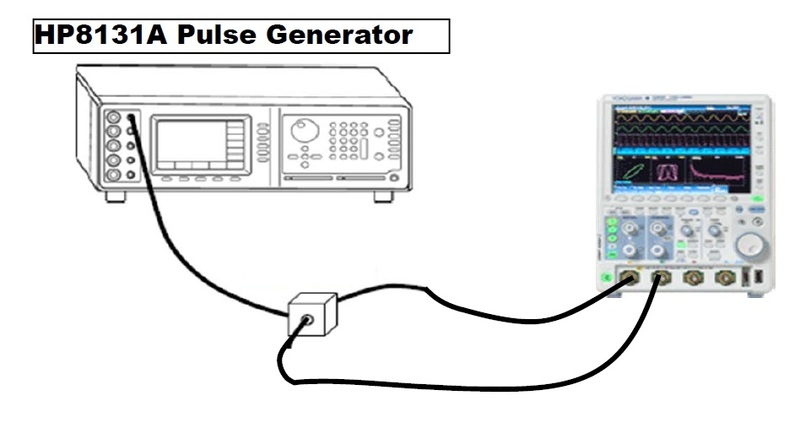 To measure channel to channel skew on the DLM2000 series oscilloscope, you will need to verify the test conditions for both channels are the same. This means using the same probe type, the same input device, and sampling both channels at the same rate. Set the Trigger Edge to Positive.